Beautiful Custom Built Home located in an Amazing Country Setting. 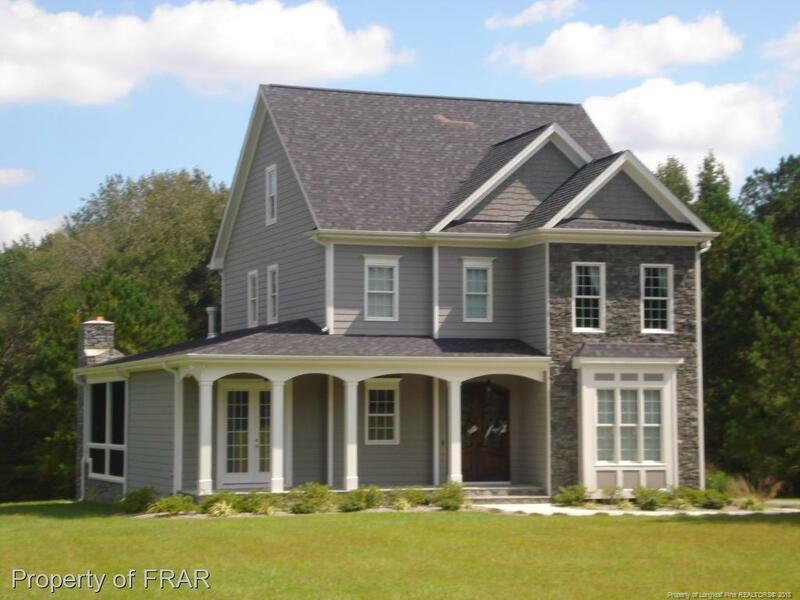 Situated on 14.48 acres this home features 4BR, 3BA, family room w/fp, amazing kitchen with lots of cabinets, granite, walk-in-pantry, island, sep. dining room, living room/office, nice MBR w/trey ceiling, MBA w/garden tub & sep. shower, huge bonus room w/fp & a wet bar, 3rd level floored unfinished area, covered back porch w/fp, patio, 2 car garage, a pond & a warehouse. Bring your Horses! Must See! !